Christie Fischer : FANCY SOME CHRISTMAS GIFT CREATING AT MY PLACE? 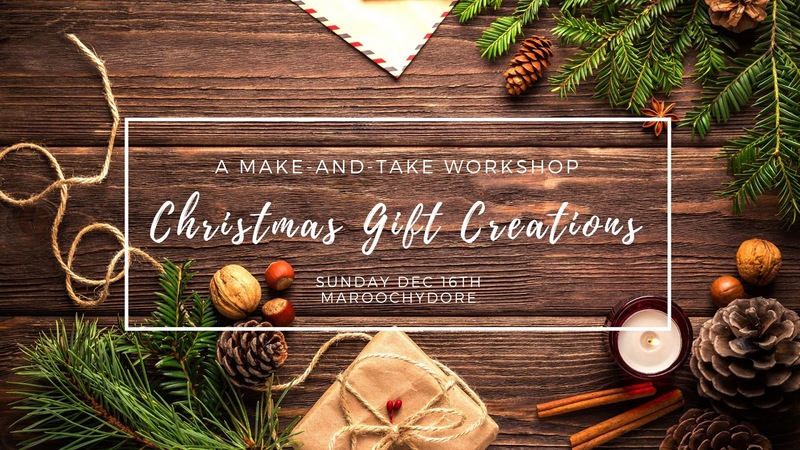 If you're looking for a fun way to create home-made Christmas gifts for loved ones this year; gifts that will support their health and wellbeing and show you care... I've got your back girl! I would love to have you over at my place for a morning of oil blending, connection and chit chat, christmas carols, my famous rum balls and spiced iced choccies (coz hot choocies might be outta the question in the December heat! RSVP ESSENTIAL by December 2nd to ensure I have supplies for everyone. Numbers will be limited. For more details and how to register to save your seat, jump over to this link.